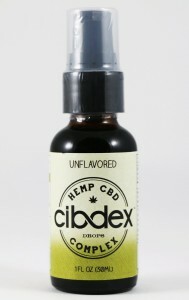 Cibdex is the most convenient way to add CBD to your daily routine. 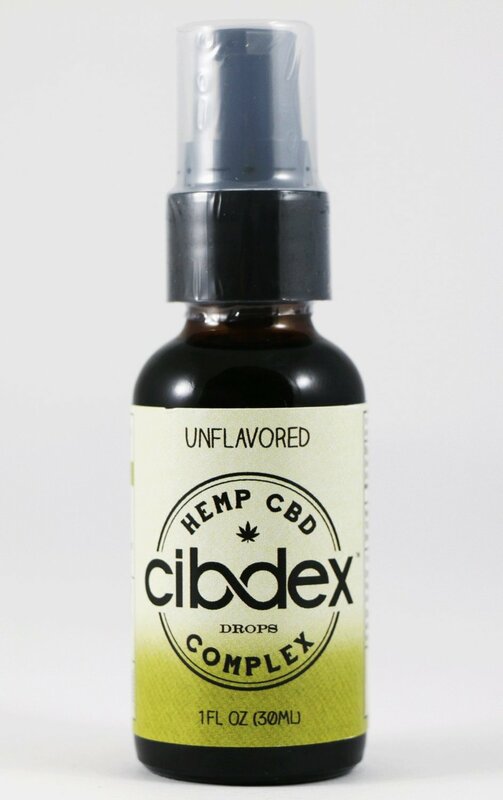 We infused CBD-rich hemp oil into flavored drops that taste great yet retain the natural benefits of hemp-based CBD. 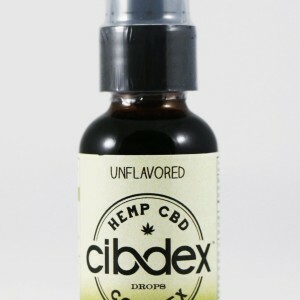 Cibdex is the natural choice for everyday CBD. 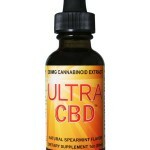 CBD-rich hemp oil in convenient everyday supplement. Natural, non-GMO, vegan, and kosher. Lightly sweetened with stevia. Once harvested, the hemp grown for our products is carefully processed and undergoes high-tech processing and quality testing. 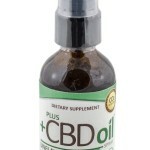 The resulting standardized, premium quality, ultra-concentrated CBD-rich hemp oil is then added to every product we market. We encourage you to ask your physician or healthcare practitioner before using our products in order to develop the best wellness plan for your specific needs. 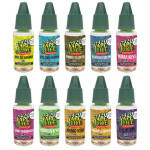 Most of our products come with a 14 day customer satisfaction guarantee, simply return the unused portion of the product for a full refund minus shipping costs. 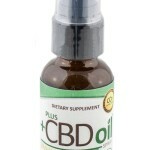 Be the first to review “Cibdex 100mg CBD” Click here to cancel reply.